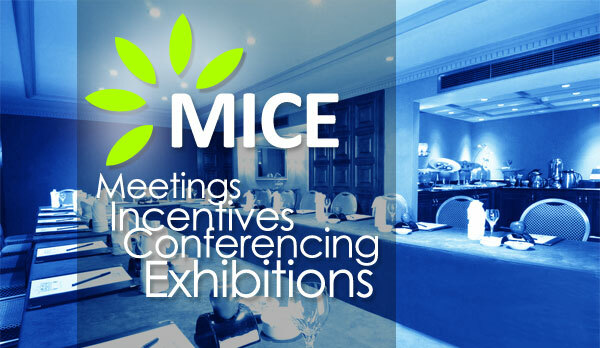 MICE is an acronym for the Meetings, Incentives, Conferences and Exhibitions in the tourism segment. We at HolidayMonk specialize in serving to a niche market with MICE requirements. As a MICE company, we focus on providing end to end MICE solutions. We coordinate and execute conferences/ seminars / meetings of all scales. Conferences and Events executed by Team HolidayMonk are a result of extensive planning and in-depth research to ensure the most comprehensive MICE experience. We are experienced and equipped to handle all MICE events on a turnkey basis, right from the commencing stages of a project until complete product delivery upon completion of the project. Get a call back & schedule a meeting with our experts. We at HolidayMonk cater to several MICE related requirements in all Domestic & International sectors. Our team of well experienced MICE planners would be able to assist you with your intricate MICE requirements from end to end planning, supervision followed by flawless execution. We have successfully handled over 2500 pax for destinations worldwide for group travel in the beginning of this Financial year. WHY should you choose us for your MICE requirements? We believe in going the extra mile to make your experience more enriching than ever. We understand your vision and objectives for your event and we are here to make a reality. Our experienced planning and dedication to exceed expectations, throughout the event is what makes each event unique and memorable. All meetings and conferences benefit immensely from an excellent on-ground support staff. Our on-ground staff is professionally trained. Our managers are proficient in multiple languages and are trained to handle all minute aspects of your meetings and event, right from arranging accommodation, ground transfers and coming up with creative and innovative themes and ideas for your events. Scrutiny of details ensures perfection as you know, and we are delighted to say that HolidayMonk has carved a top position in the ranks of MICE management. So, make sure, when it’s MICE related travel requirements, you contact us.